Not much has changed since my last post, on the 4th of July, at least from my point of view. I’m still disappointed with the abundant xenophobia emanating from a nation of immigrants. As for the U.S. vs. Mexico, with the spate of mass shootings, the continual dumbing down of the executive branch, and even environmental disasters, the U.S. keeps giving us reasons to question whether the living standard it offers is superior to Mexico’s… except for the opportunity to be closer to family and (maybe) giving Margo & I both new professional opportunities. Much of the above is circumstantial, but I also have a sinking feeling that it’s the result of a slow decline of things in the States compared to when this all started for us 16 years ago. And I suppose it shouldn’t be too surprising, either, that declining living standards and growing anti-immigrant sentiment goes hand in hand. One of the first lessons I remember from basic biology was about density-dependent factors influencing populations – how with increased numbers comes stress, competition, disease, and other ills. It seems to me that our lives wouldn’t be as negatively affected, were space and resource deficiencies not impacted by the rapidly increasing gap between the mega-wealthy and the rest of us. To rewrite a saying, “if others were to live more simply, the rest of us could simply live.” But I digress. 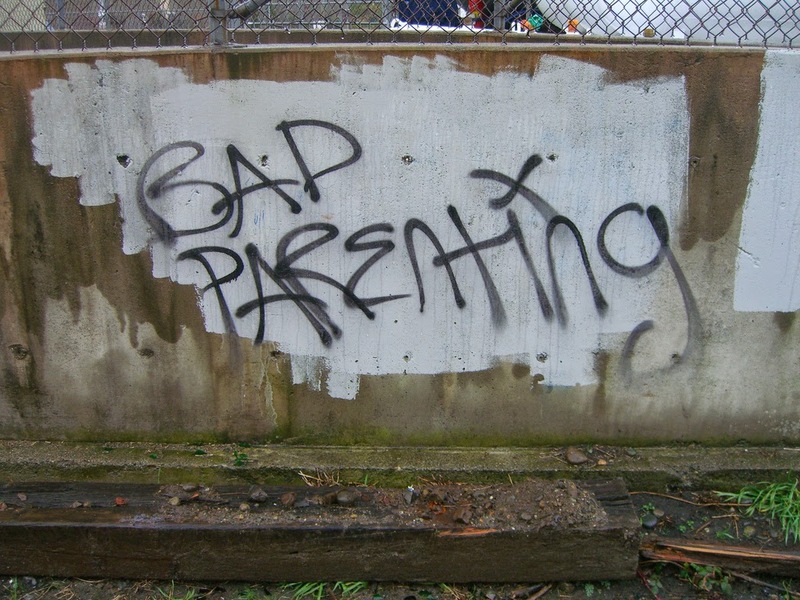 As befuddling and frustrating as the socioeconomic declines in the U.S. and worldwide are in the midst of such abundance, I am oddly pleased that I still get disappointed about it all. But I guess my sentiments are precious proof I am not so jaded from our period of exile that my ideals have been completely destroyed… my remnant disappointment in regressive politics is proof that I still have hope and faith that all the wonderful things I grew up to love about the United States could actually be true, and could become the norm, rather than the exception. Even though my mindset hasn’t changed much in the last few months, my family’s situation has. We had a death in the family recently. My dear, closest, and longest-lived grandparent, Thelma, a.k.a. Grandma Cookie, or GG by my daughter, passed this past September, a month after her 95th birthday. My parents were visiting for my daughter’s birthday when she fell ill.
Perhaps it was the goldenrod and aster pollen swirling in the unseasonably warm Upstate New York late summer air, perhaps it was the unseasonably warm air itself, or maybe it was the prospect of one more forbidding Syracuse winter, we’ll never know exactly what happened. But GG’s COPD took a turn for the worse, graver than she’d ever experienced. A whirlwind of upheaval ensued: hospital admission, her refusal of medical intervention and acceptance only of palliative care, siblings flocking in from across the country, and we were all faced with the sudden reality that GG’s long run on Earth, her wide window of life was closing, and that our family matriarch’s reign was finally coming to an end. The following weeks were sort of a blur. I returned with my parents to Nueva York to see Grandma, but of course, I had to go alone. I arrived just in time to say goodbye to GG. In giving her all our Mexico family’s regards, I was painfully reminded of how earlier this year I knew, I just knew, that I had to reunite them all in Canada or we might never again. Justin Trudeau must have known last December too, when he waived the visa for visiting Mexicans. I said everything I needed to. I cherished as much of her as I could in those final moments. And then I, and she, and we all, let go. The degree of grieving I experienced with the loss of my grandmother was new for me. She was the first close family member I have lost. The resentment I’ve felt over the years of my limited ability to be with her and the rest of my family come into particular focus in the days immediately following her death. I also relived my cosmic disorientation about having broken with a long line of female predecessors, 5 generations deep, who’d been born, raised, or settled in Central New York, since my German great-great-grandmother Theresa gave birth to my great-grandmother Florence on Bear Road. With my grandmother gone, in a metaphysical pole vault, my mother landed first place in the familial matriarchal line and I am next. With my father’s Southern Californian roots, and my husband’s Central Mexican roots now in the mix, my line’s roots are spread across the continent. I have never felt more confused about where to call home, nor felt more pressure to know how or where to lead my family to. That sensation of suddenly becoming “next in line” was indescribable. It was almost akin to physical movement, of a rush of forward movement or elevation. I’ve never had nor heard of that feeling before. With it came a more urgent sense of responsibility. For my whole family. For myself. And like any self-respecting mother, I automatically and subconsciously began preparing for winter. My family, on both sides, has always known well what to do with the turn of the seasons. Both my mother’s and my husband’s family were or are farmers, and thus know in their flesh of the rise and fall of abundance, the leafing of the branch, the bursting of the bud, the ripening of the fruit, the saving of the seed, and the storing of the plenty for a time of less. As someone who has been a practitioner and a teacher of these cycles, these understandings are innate and instinctual for me every day, but as I grew up, went out into the world, and learned of the compartmentalization of knowledge in the modern age, I realized that not everyone is privy to this awareness or appreciative of these realities. There are even those who once were, but are no longer subject to the limitations of natural cycles, at least in their minds, by virtue of economic advancement or geographical displacement. And yet we are all subject to these laws and cycles of natural life. One of the saddest things about saying goodbye to my grandmother was descending the basement stairs and finding myself in the recesses of the basement, staring at, and then lightly touching the metal rings of the tops of Mason jars, that held conserves my grandmother had made – who knows how long ago – probably of some local bumper crop, as she hadn’t been physically able to grow any fruits or vegetables to an amount of needing to can them for longer than I can remember. It immediately took me back to a story my grandmother once shared with me about her growing up, perceiving her family to be living in poverty, until one day she and her family brought the Christmas turkey, bread, and vegetables to a dinner with family living downtown. Her mother, Florence, had been a victory gardener during the War, and because she had so much difficulty having her own children, she had adopted many to be a part of their family. My grandmother realized that, far from being poor, the riches they experienced growing up among wheat fields, berry bushes, and animal corrals far surpassed the riches her “wealthier” aunts possessed in terms of fur stoles and the like. My grandmother and her daughter, my mother, transmitted all of this to me in my childhood, and although it took a couple decades for the soil to be cultivated in me and to flower with that wisdom, the deep appreciation I have for the natural world, and the existential obligation to be co-participants in nature’s creativity, for our own good and that of our families, is deeply rooted in me. I haven’t become a master of conserves, but I am a seed saver, and sower. I don’t make tortillas from scratch, but I do make a mean tamale. And I do recognize and value my creativity. Reconciling my exile was in itself a grieving process, it ebbs and flows. So perhaps I did have something to compare my loss of my grandmother to… I had to say goodbye to my nation. I continue to grieve her. Both losses were out of my control. The difference with exile is that the loss might be temporary, were we to be able to return. In both cases, I am forever changed by the event. Being uprooted, twice, from a home, with a prospect, albeit long and challenging, of being able to return, of having choice restored, after having grown up 20 years in a 5-generation long tradition as a Syracusan, then seven years a Californian, and now six years a Mexican, eleven years south of the border, but still (always) considered a gringa, continues to be disorienting. Thus, I seek whatever certainty I can from the compass inside. And looking to the women who came before me; Theresa, Florence, Thelma, Debbie, Jenny, and Olga; though the diverse list reaches back before the turn of the last century, the apparent constants are these: Generosity. Selflessness. Concern for others. Putting others first. Working hard for their families. Intense love for children. Aware of a woman’s strength. A love of flowers, romance, and beauty. At many times, refusing to accept injustice, and refusing to cede their power to the undeserving. Just some of my family’s values. I can still taste Grandma’s fresh raspberries and currants that grew in her backyard, that was steps from my childhood home. I can still taste the jelly she made and shared with us all. I can still see the homemade cookies that she had waiting for her visitors on her counter by her pantry. Like her, I am drawn to cultivating, harvesting, partaking. To participating in the cycle of life, abundance, and sharing. For those around me, for the future. I am not totally sure what this will entail, beyond the occasional banana bread muffins, or socking away whatever savings we can to try and make a northern bid once more. For myself, for my family, for what the unknown holds. Many things are still unclear. But one thing is for sure, the wheel is turning, and the grain will be stored. For the time when provisions are needed. The trumpist barrage of immigration-related executive orders has come to resemble a wall of its own accord. Between the Muslim ban, halting refugee resettlement, expanding deportation criteria and ICE ranks and threats to cities that seek to protect their own residents, who needs border walls? But border walls, at least, are porous, unlike the dense xenophobia emanating from 1600 Pennsylvania Ave. The Israeli “Separation Barrier” or “Apartheid Wall” pictured above and below, which Trump loves, to be sure, is, as you can see, porous. I also crossed the line between East and West Jerusalem many times in the back of a work truck. Border walls are porous. Even Trump’s favorite apartheid walls in Jerusalem. We know the border below, but does Trump have any idea how many people cross this border every hour? Does he have any notion of the interchange that happens between Juarez and El Paso — the culture and ideas and commerce and research that sustains the border region? Does he know that walls are death sentences, that send migrants deeper into the desert? Or that walls are mere inconveniences, to be surmounted. You mean this border wall? 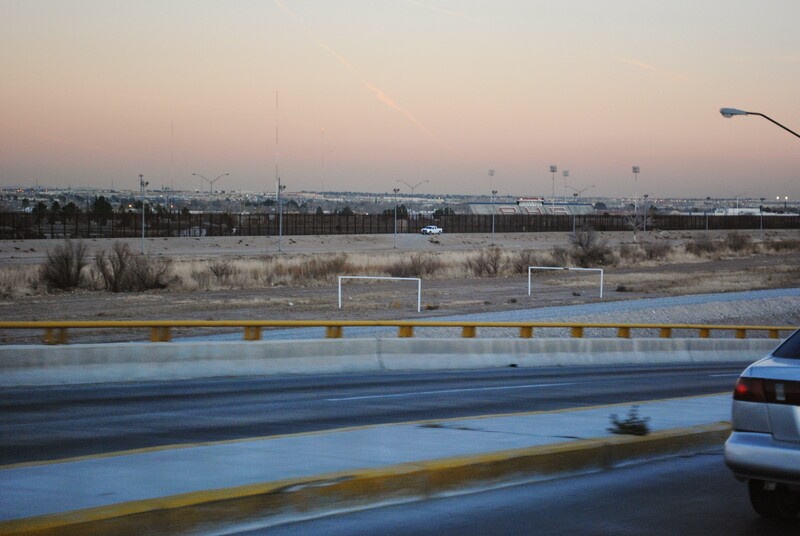 Existing wall between Juarez and El Paso, shot from the highway in Juarez (2011). What is missing in Trump’s life that he wants to build more walls? Why didn’t Trump’s parents take him travelling? The people making these new policies for the U.S. — the band of white nationalists surrounding Trump and heading up his bureaucracies — choose walls, which is to say, they choose fear and isolation. 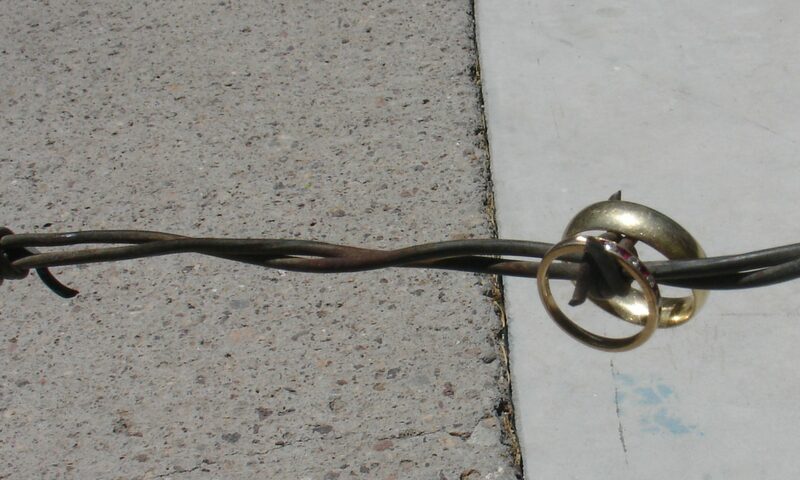 Walls, fences, barriers are symbols of failure. When we fail, we put up walls. Or land mines. Or drop cluster bombs. Is that the future we want for the southern U.S. Border? Red triangle indicates unexploded ordinance in Southern Lebanon, near border with Israel. Is this the border we desire? We are about bridges. Building bridges between languages, cultures, nations and people. Because the whole world is just one narrow bridge. At least it was two weeks ago. But don’t be afraid. Two major global news events — apprehensions of child migrants on the Texas-Mexico border and the latest flare up of the Palestinian-Israeli conflict — converged for me this week in a prescient piece by by journalist/activist Jose Antonio Vargas in Politico. Vargas is the undocumented reporter whom we’ve written about here (and who, full disclosure, blurbed Amor and Exile). 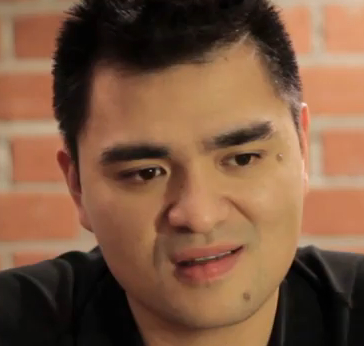 Jose Antonio Vargas defines American. Meanwhile, half a world away, Israel, another land of checkpoints, was preparing a ground invasion against the people of Gaza. These two stories, and their portrayal in the media, share a number of critical themes. Vargas’ rude introduction to immigration checkpoints in the American South, reminded me of the long-standing Israeli use of checkpoints to control, humiliate and persecute Arabs. 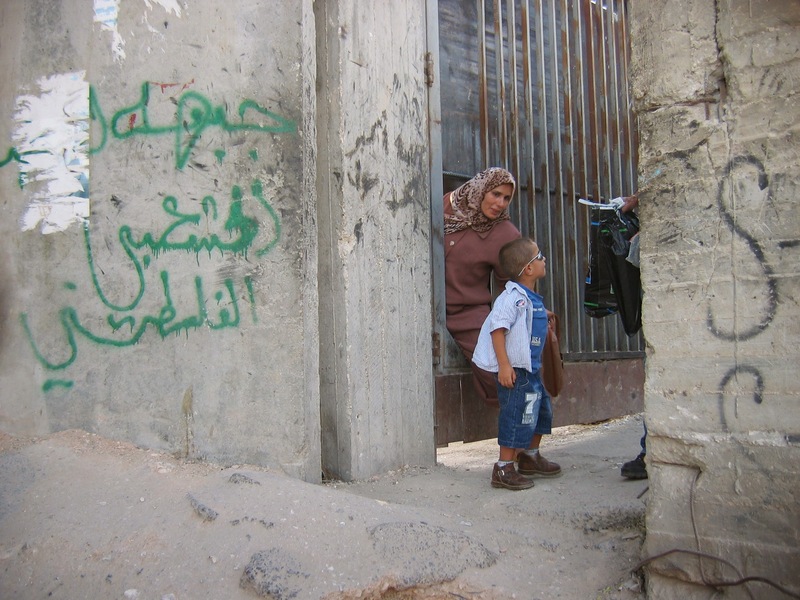 The checkpoint is a blatant symbol of Israeli occupation, just as it was of South African apartheid. And as it’s become along our southern border. The checkpoint presupposes the ID card, which allows governments to place people into winner and loser categories: Israeli/Palestinian, black/Indian/coloured, documented/undocumented, immigrant/native. The checkpoint puts law enforcement, or soldiers, or national guard into the position of suspecting everyone; their job, by definition, is to impede human progress, not to promote progress. The checkpoint is a militaristic metaphor that has no place in a participatory democracy like Texas. 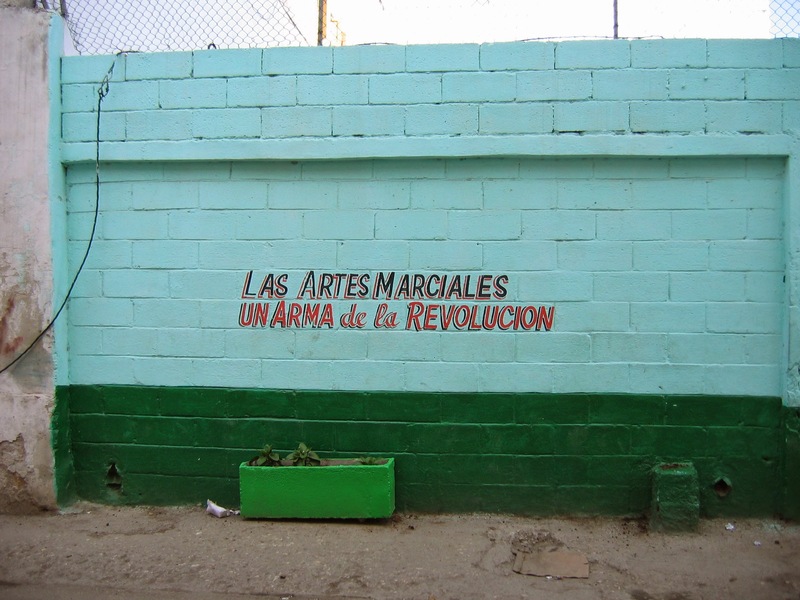 The checkpoint breeds fear, as Nicole dramatically describes in her passage in Amor and Exile on crossing into Mexico. The checkpoint dissolves essential freedoms, like the freedom of movement, the right to presumed innocence, protections against search and seizure. This gets close to the issue here, and the larger notion of our broken immigration system. We are so far from the ideals of the 1965 revisions to the Immigration and Nationality Act that we no longer have any moral bearings on the meaning of immigration in the United States. The Border Patrol held Vargas for most of the day on Tuesday and released him, as a low-priority detainee, according to the New York Times, with a notice to appear before an immigration judge. Amor and Exile argues that at least, at least, the American public (and elected officials) should see the plight of U.S. citizens like Nicole, who are forced into exile because of the arbitrary immigration status of their spouses, as a starting point for reforming the system. But apparently, we can’t even see the plight of children — small children fleeing gang violence and poverty as a starting point for compassion. Instead, our model policy for these children, for leaders like Vargas, for our historically fluid international border is the command and control model of the Israeli occupation of Gaza and the West Bank, barriers and walls, militarization, suspicion and ethnocentrism and classism. This is not the America (nor the Israel, for that matter) that I know. Our best hope is to take Vargas up on his call and really do the hard work of defining American, because I’m not sure I recognize her anymore.